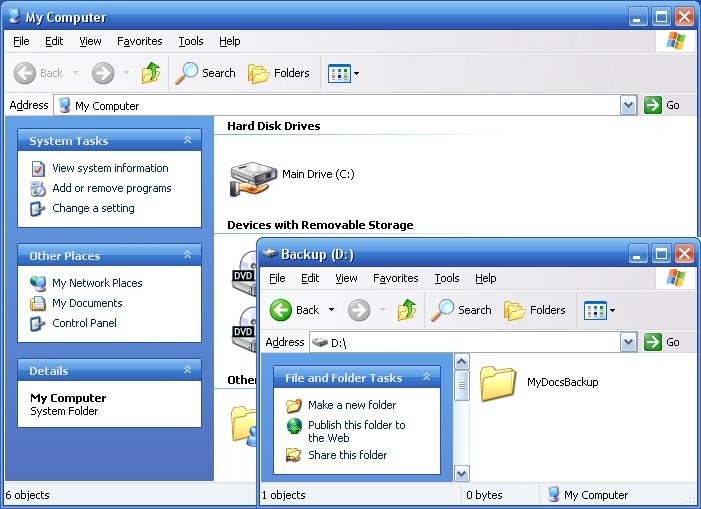 If you have a computer that you share with people, you may want to be able to hide a hard drive so that people can not see it. This works only if the person(s) you want to hide it from does not know about it. 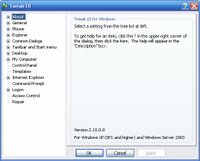 The drive will still be accessible by entering it into the address bar i.e. D:\. 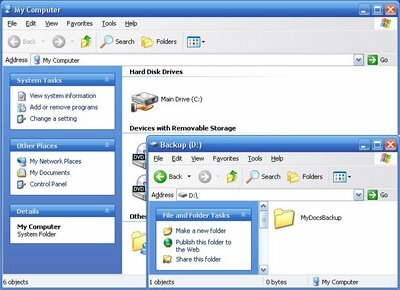 This how to will explain how to hide drives in My Computer so that people unaware of them do not use them. To accomplish this you will need the PowerToy TweakUI from Microsoft. Once you have that, launch it from either the Start Menu or Control Panel. On the left, expand my computer and drives. Then uncheck the drive(s) you want hidden in My Computer. Remember though, anyone that knows the drive exists can still enter it in manually in the address bar!